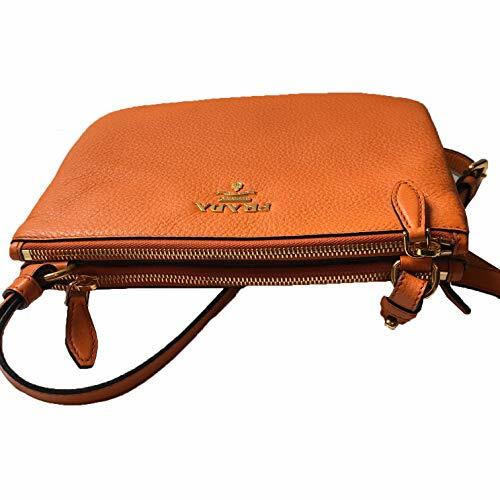 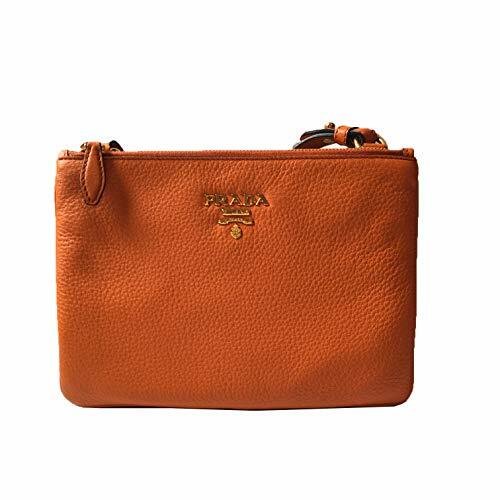 ORANGE PAPAYA COLOR: Bright like the fruit, this purse will add a splash of color to your look. 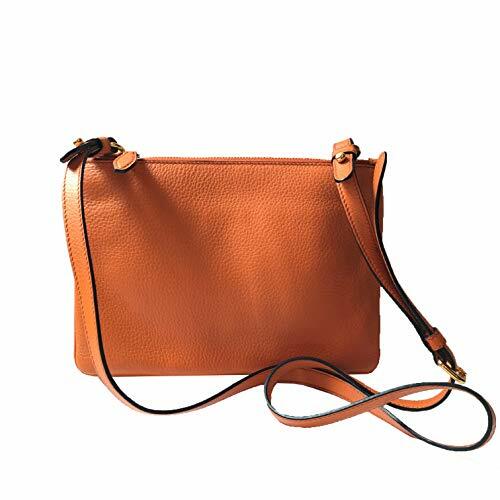 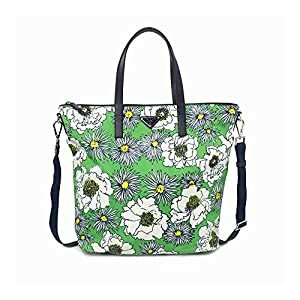 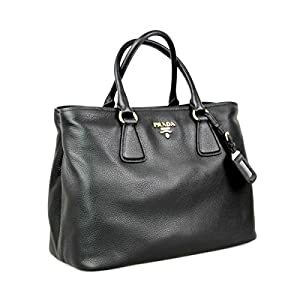 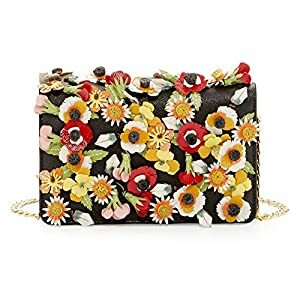 SOFT LEATHER MATERIAL: Masterfully sewn together, the soft leather of this high-end handbag is sturdy and long-lasting. 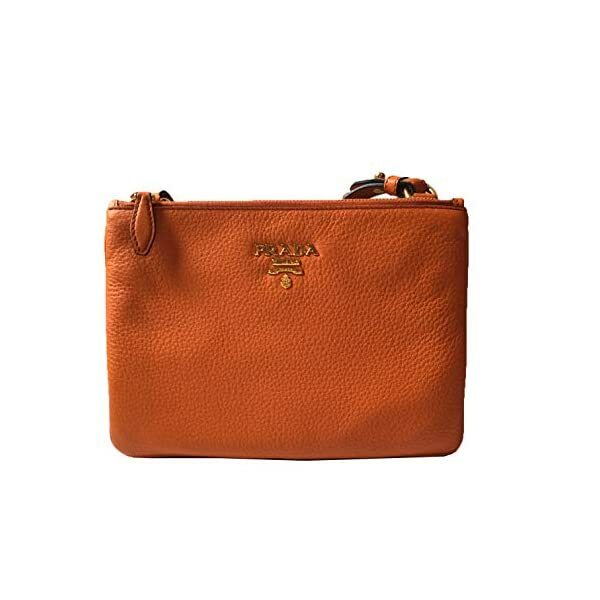 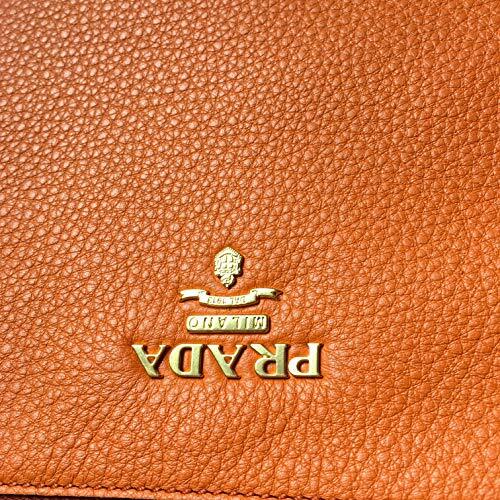 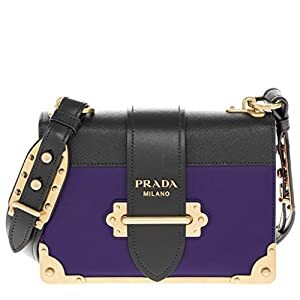 GOLDEN EMBOSSED PRADA LOGO: In a shining finish, the iconic Prada logo is embossed into the bag in golden hardware.